The capsule wardrobe seems to be having something of a revival. Now, millennials have gotten on the bandwagon and are making the concept cool again. I recently realized that, although I hadn’t formally created a capsule wardrobe, I was basically dressing as if I had — wearing the same basic, interchangeable items and then accessorizing and supplementing them for special occasions or for different seasons. All of the other stuff was never worn — either because it didn’t fit properly, it wasn’t versatile enough or it was out of fashion. So I’ve started to embrace the idea, and have learned that capsule wardrobes are not only smart from a fashion perspective, they also help solve organizational challenges. 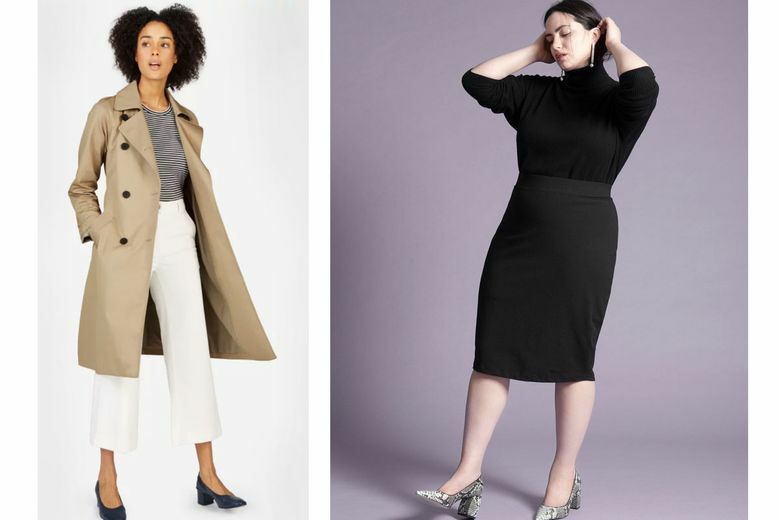 First and foremost, capsule wardrobes provide an easy-to-understand framework that makes shopping and getting dressed easier. No longer do you have to wonder whether something will go with something else, or if a top and a bottom can be worn together — everything works with everything else. 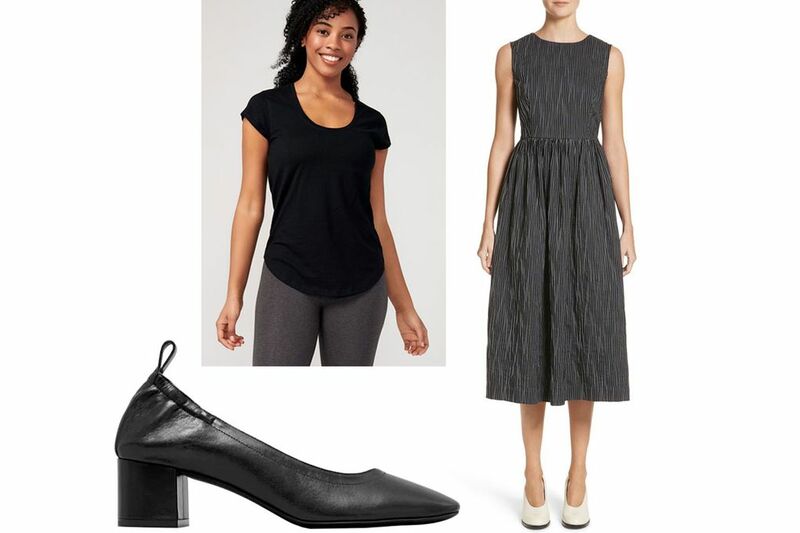 Everyone’s capsule wardrobe will be different depending on lifestyle, but for most women, the capsule would likely include some combination of the following: a couple of pairs of pants and two skirts in navy and black; dark denim jeans and white jeans; a classic, black V-neck sweater; several basic T-shirts; a long-sleeved blouse and a white sleeveless blouse; a black blazer; a black dress; black pumps and flats; a versatile pair of sandals and sneakers; and a trench coat. Those aren’t the only clothes you own — things like sleepwear, underwear and workout clothes are extras — but those are the basics. Imagine having a closet that isn’t packed with clothes you don’t like or that don’t fit — and in its place, a sparsely populated closet filled with clothes you love, that is easy to keep organized and that simplifies getting dressed. Done correctly, a capsule wardrobe should reduce the items in your closet, thus reducing the time you spend organizing, cleaning out and donating unused items. Ultimately, you’ll spend less time and money replacing and updating items. Buying fewer, high-quality clothing pieces that last years instead of months is far better for the environment and your pocketbook in the long term.